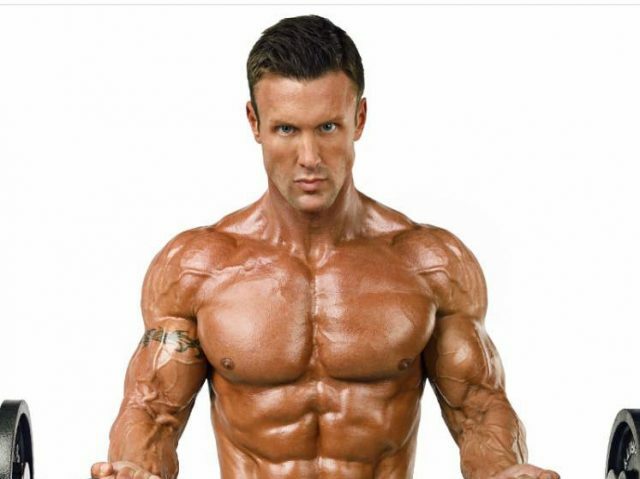 Tom Brazier is a WWBF professional fitness competitor, fitness model and bodybuilding coach from the UK. He built a successful career as a personal trainer for professional athletes, following his own WWBF competition win in 2012. 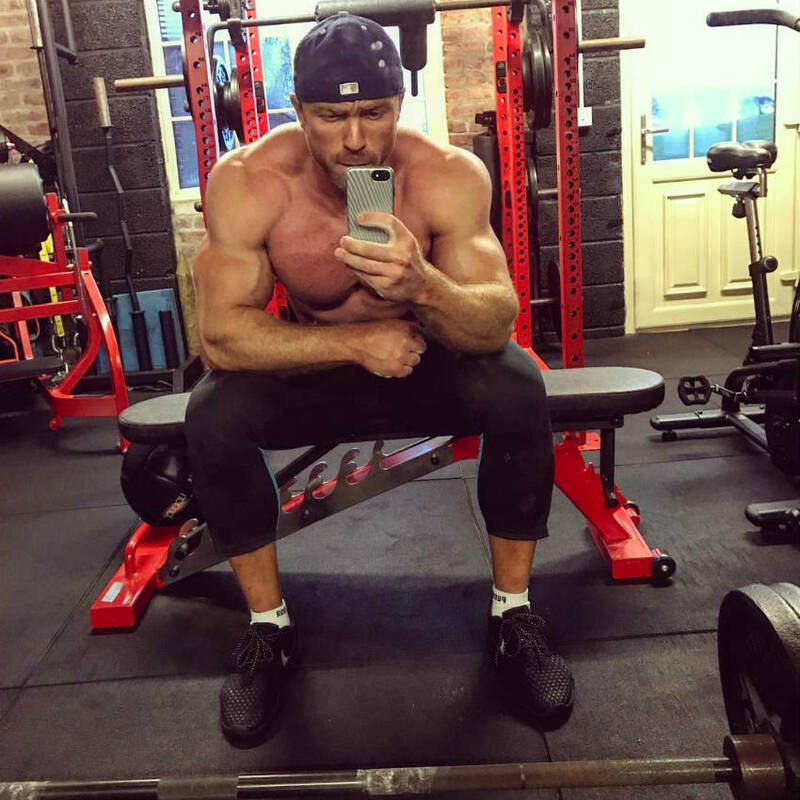 While Tom’s physique is an example of what can be achieved with hard work and determination, he tells his fans that he was “the small kid” growing up. Luckily for him, he says he had a huge growth spurt during a summer vacation at school, which gave him the confidence he needed to attend the gym. Following high school, he attended university and found a like-minded friend who spotted him at the gym, pushing him to reach his goals. He graduated with a dream he had to chase; he wanted to compete as a fitness athlete and bring home a world title. In 2012, after a period of hard training, he managed to do just this. Over 40 clients who have achieved their pro status and over 50 clients who have placed top 5 in their chosen competitions. Tom Brazier says that he spent much of his youth as “the small kid” in his school . In one summer vacation period, he says he suddenly had a growth spurt which gave him enough confidence to hit the gym. At 17 yrs old, he says he was “out benching” his school sports teacher, as well as all the boys in the year above him in school. He believes it was the respect that he got from the older guys, that attracted him to the sport – and he hasn’t looked back. From that point on, he says it was just about learning the basics. 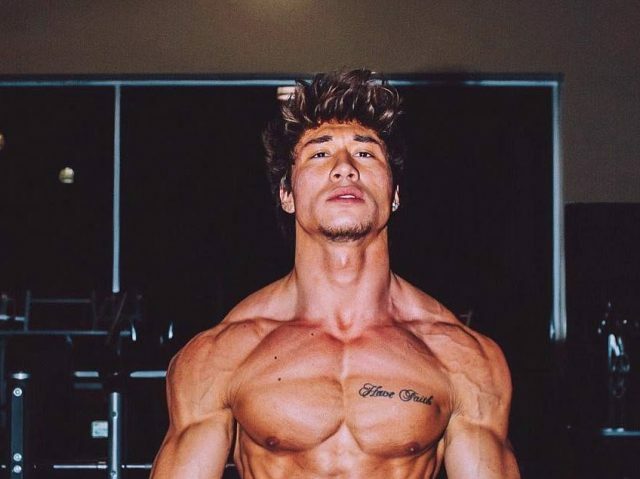 He took a year out to travel before university, then at 19 years old when he started his studies, he became close friends with a “Swedish gym addict”. He loved that he had found a like-minded friend straight away, as they could encourage each other to push hard in the gym. As Tom worked out regularly at University, he managed to surprise himself with the muscle gains he was making. He initially made some mistakes in his technique, such as not training his legs enough, as well as over training his upper body, but he managed to develop a full body routine with guidance from his peers. 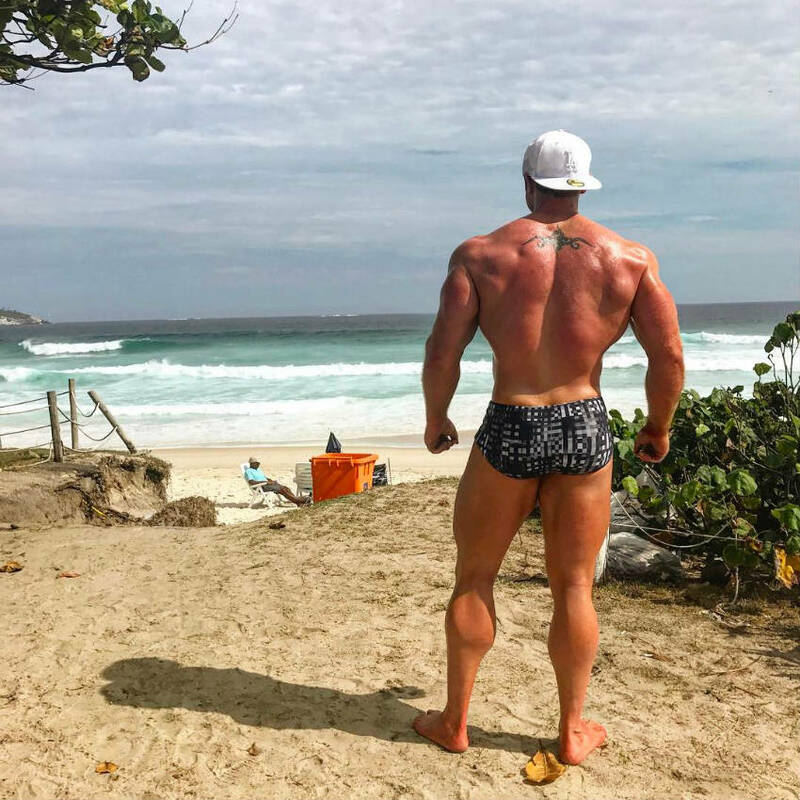 As he saw his body changing, he decided that he could potentially make a career out of his new physique, as well as the lifestyle that he had been creating for himself. He now looked at his diet – creating a new diet plan which would allow him to sculpt a competition ready body. 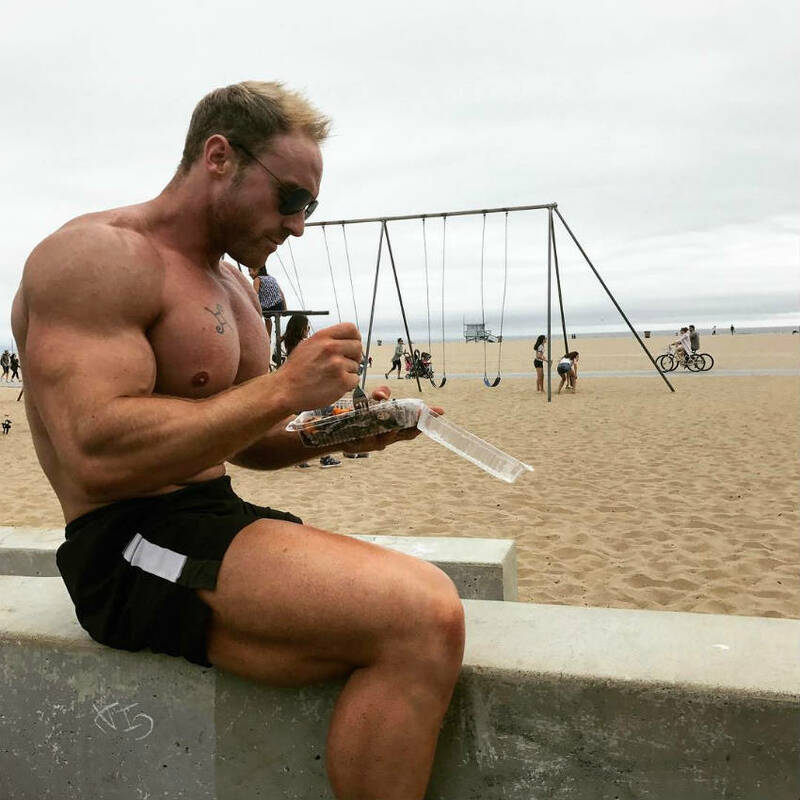 As Tom changed his diet from poorly thought out meals with too many carbs, to protein packed options which hit his macros, his physique became more professionally aesthetic. He attended a number of amateur competitions, before deciding that he would compete at the WBBF pro level in 2012. For Tom, this was a major turning point in his life and he was admittedly very nervous going into the show. He had developed his routine for months before, knowing that he only had a couple of minutes to show the judges what he was made of. As the judges read out the podium positions, he heard his name read out in first place; he had won his first professional competition. Following his professional victory, Tom’s career really took off. 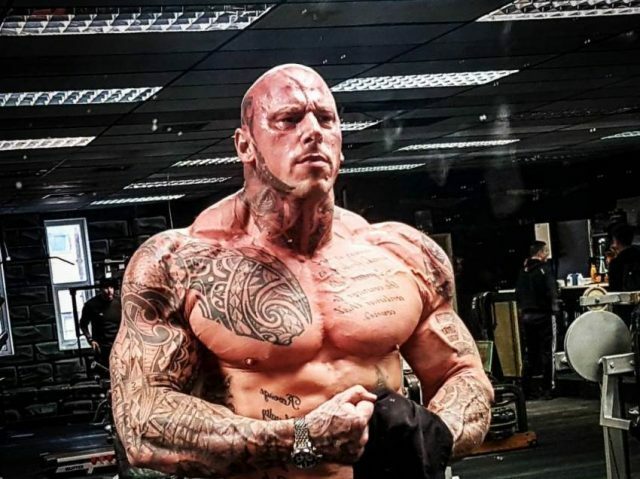 He now decided that he would use the skills he had gained in the gym, and in the kitchen, to help other professional bodybuilders and fitness models. 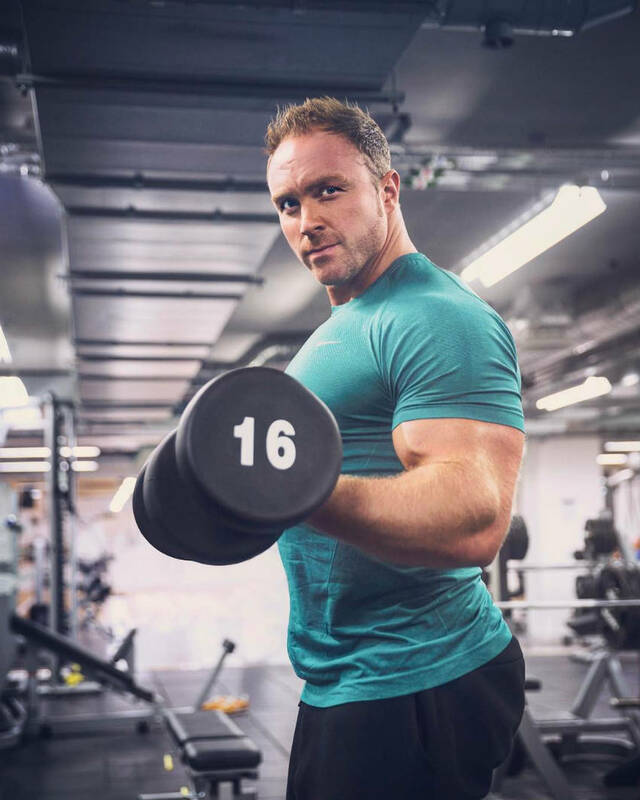 Over the next 13 years, Tom worked as hard as he possibly could, inspiring many of his peers to call him “the best personal trainer in the country.” He developed a wide range of tried and tested methods, working solely with professional athletes who needed an extra push to reach their career goals. In more recent times, Tom has started to work with everyday gym goers looking to build their ideal physique. 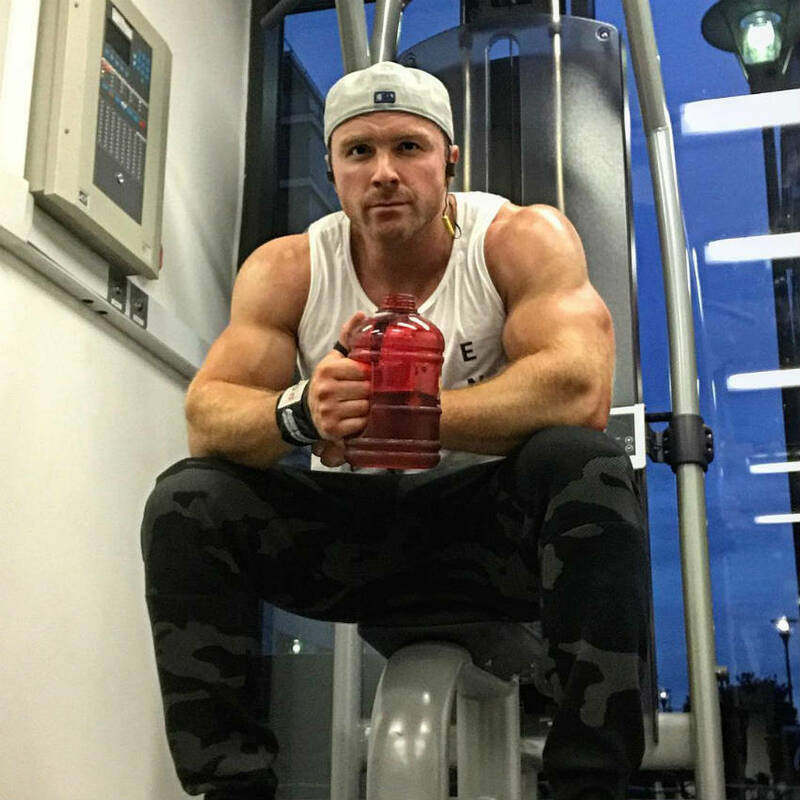 He offers online personal training programs, but has also started a unique meal delivery business – working with clients to create meal plans tailored to their needs. The company offers a full consultation with clients, preparing, cooking and delivering meals to their door. Frontal raises, seated lateral raises and cable rear felt flyes. Tom’s time beneath the weights takes up a lot of his week. He says that he doesn’t necessarily need to complete any cardio, but he does complete high-density circuit based resistance training. He says he would much rather “group 10 isolation/full body exercises together in succession with minimal recovery than spend 45mins on an elliptical machine.” He doesn’t think cardio has much of an impact on his competition preparation. His diet, on the other hand, he sees as crucial. As he learned more about calorie intake and developed a more professional diet, his gains increased and his physique improved. This taught him how important a good diet is in bodybuilding, which in turn, lead him to develop new methods of dieting to suit his needs. Some days before a competition his low days can go as low as 2300kcal, with 250g of Protein, 50g of Carbs and 122g of Fat. 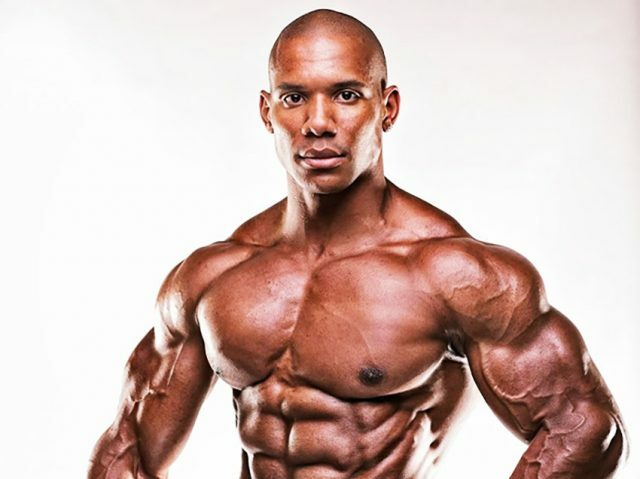 Tom idolizes the six time Mr Olympia Phil Heath. 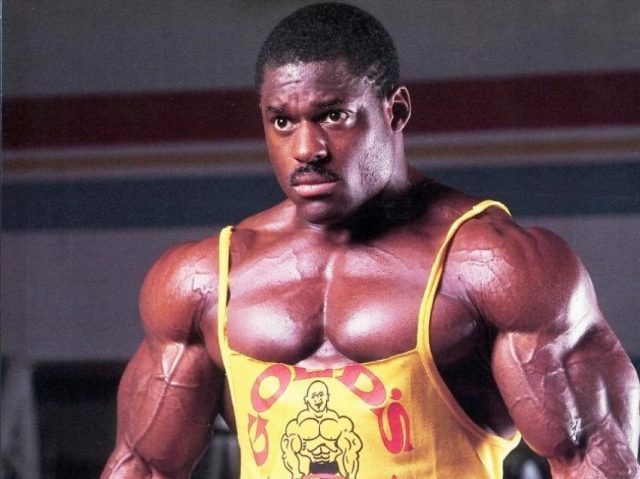 He believes he has “brought back aesthetics into bodybuilding” in a big way, which is something Tom has always tried to do. Tom Braziers story proves that even champions have to start somewhere. He was the small guy at school, but with hard work and dedication he managed to become an internationally famous fitness competitor. If you really want to become great in your sport, try and be the best version of you that you can possibly be. This may lead to greatness after you have put in the required effort.